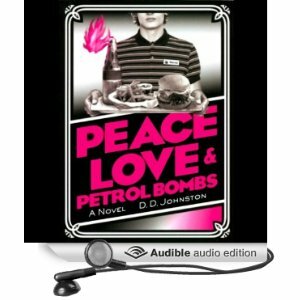 The audio version of Peace, Love, & Petrol Bombs is now available via Audible.com. It’s narrated by the very talented Roger Clark, who brilliantly moves between accents and interjects great comedy with how he reads the dialogue – well worth a listen! You can buy it via this link, or listen to a sample here.